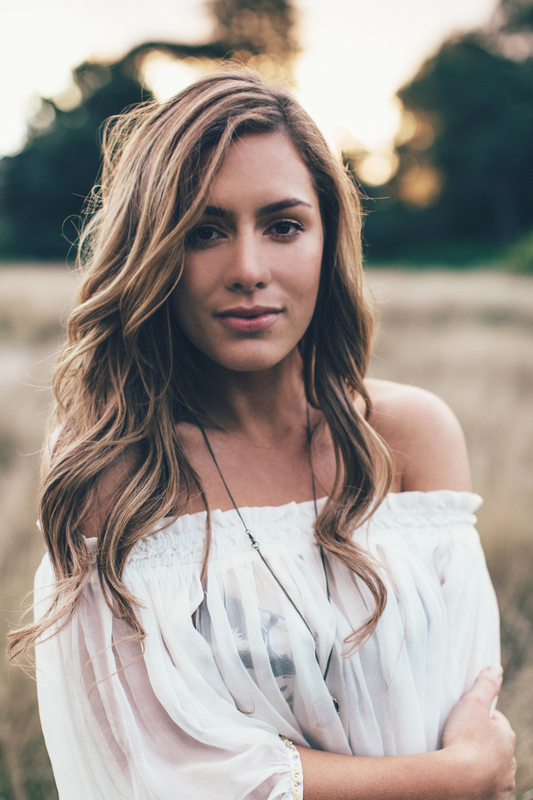 She might not have won last year’s ‘X Factor’ competition, but Perth songstress Reigan Derry (truncated these days to simply ‘Reigan’) has done pretty well for herself. She dropped her debut solo EP ‘All Of The Pieces’ late last year, has been travelling the world writing and today releases her long-awaited second single ‘Feels Like Heaven’. So we felt like it was the ideal time to have a chat about the last nine months, who she’s been working with and her plans to release her debut album sooner than you may expect. But we begin by talking about her debut single ‘All Of The Pieces’ and how she felt it was received. “‘All Of The Pieces’ was great,” Reigan enthuses. “After doing a show like that, the worst fear is releasing a song that doesn’t represent you. And that was quite the opposite for me. ‘All Of The Pieces’ was a really great song after the show. It wasn’t really big and pop; it was kind of chilled and laid back and had a lovely thought behind it all. And writing has been what’s occupied most of Reigan’s time over the past nine months. 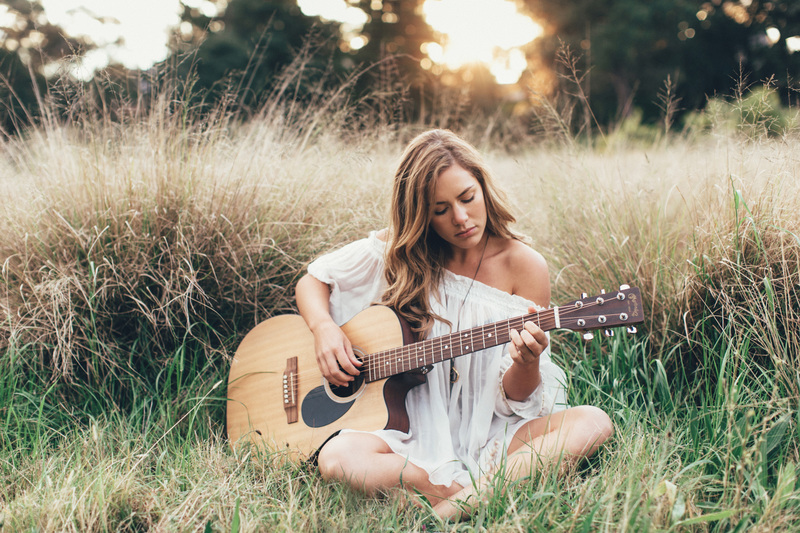 She tells us that she’s been travelling the world, working alongside a number of sought-after songwriters to create the songs which could potentially form her debut album. “I went over to London and I’ve worked with people like Jake Gossling… Jake G we call him. But he’s the guy who did Ed Sheeran’s last album and he was fantastic to work with,” she tells us. “I’ve worked with Adam Argyle who did my first single. Jon Hume in Melbourne, who’s the singer with Evermore, I went over to Sweden to work with Trinity. They’re fantastic – they did Dami Im’s ‘Super Love’ – and they’re really great. “There’s no one that I wouldn’t work with really. It’s just a vibe. You’ve just got to vibe it out. I’m doing some really cool work with my musical director, who’s been a friend of mine since before the show. There are talented people all around Australia that are keen to do work and I guess it’s just about finding the people that you gel with. However, working alongside so many incredible songwriters has presented Reigan with a rather unique, some may say positive, problem… an abundance of songs to choose from for the LP. But though the over-supply of songs seemingly puts her on easy street, Reigan says culling them all down to her favourite dozen has been anything but easy. “It is kind of hard, because I’ve got a lot of acoustic numbers in there; songs that I’ve written years before and I just love. Now it’s just getting them to sound great on the LP. I want every song to work within the body of work. So it’s just a matter of making sure that all the sound’s right and doing the final touches. It’s hard, but at the same time, it’s a good position to be in to have too many songs, rather than not enough. After all, we say to her, that’s where the money is. 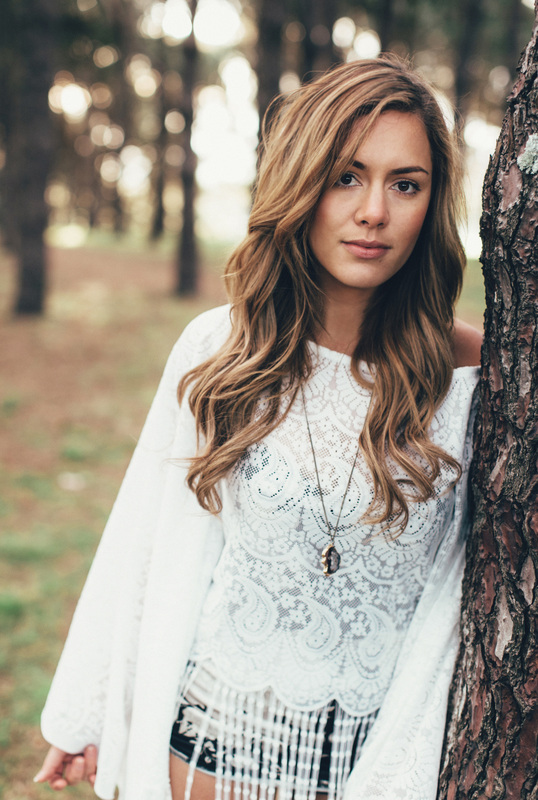 Reigan has seen plenty of change in the music industry since she first appeared on the charts as one half of late 2000s outfit Scarlett Belle. Most significantly, the shift away from the physical product to digital downloads and streaming services. “It’s so different, but it’s been fantastic,” Reigan enthuses. “It’s good to move with everything and not get caught up in the past. The biggest change is that we’re not going to make as much money with sales. You don’t sell as many hard copies anymore – and that’s where you make the most money as an artist. “Now it’s all about streaming and we’re going to be getting something like 0.0005 cents per play. That’s the way the world is going. But as long as I’m going to keep writing music and keep doing live shows, that’s what matters. And that’s why it’s great to have a record company that nurtures the artist and your artistry. Some things that haven’t changed, however, are some of the faces within the offices of Sony, who were around back in the days of Scarlett Belle. “The funny thing is that we laugh about how different it is now. The person I was then and the person I am now and also how interactive it is now and how it wasn’t really back then. It was just a different vibe. Reigan releases her brand new single ‘Feels Like Heaven’ today. Co-penned alongside Hayley Warner, John Hume and Phil Burton, it’s a gorgeous, mature pop number that showcases her stunning, raspy vocals, particularly in the verses. We ask her whether the decision to go with a locally-written number was a purposeful one. “You know what? The song is the decision,” she says. “It’s always the song that makes the decision. It’s not like I’d go with someone’s song because I loved them as a person. Don’t get me wrong, but it’s because of the sound of the song, the power of the song, the pop sensibility versus a bit of acousticness and that singer-songwriter feeling. To the album, of course, which (she’s hoping) might be released sooner rather than later. We suggest that maybe if it does drop in late October, it runs the risk of being swallowed up by the other big name pop releases due before Christmas. “Yeah, well… You’ve got to play it. It’s never not going to be competing with someone somewhere. So I guess it’s best not to get caught up in worrying. 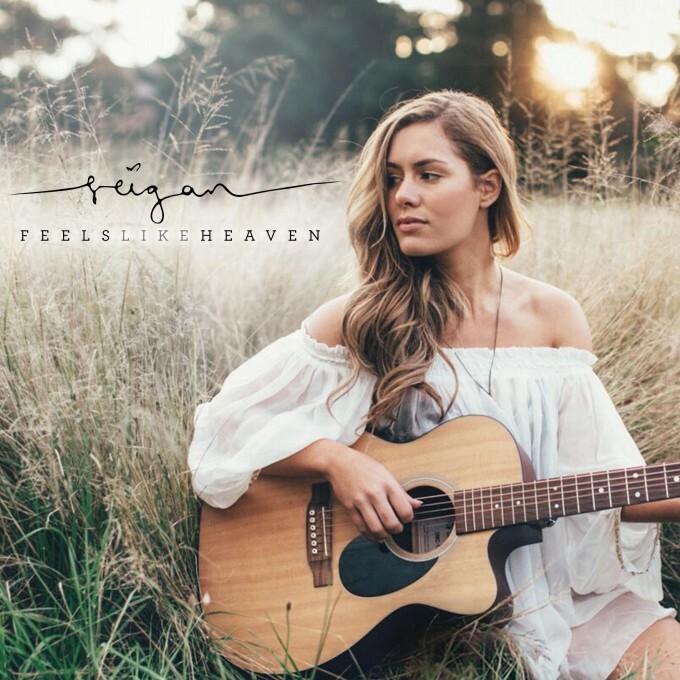 Reigan’s new single ‘Feels Like Heaven’ is released in both digital and (limited) physical formats today.